Sedation dentistry refers to the sedation of a patient during a procedure. There are various forms of sedation that a dentist may choose from, and there are different levels of sedation dentistry. The various types and levels of sedation all have their particular benefits and are each appropriate for different situations. Nearly all patients are candidates for sedation dentistry. At Brook West Family Dentistry, we are committed to providing our patients with the care and support they need. If you are scheduled to have this procedure and have any questions, please contact our staff to see if sedation dentistry is right for you. We are proud to provide one-of-a-kind personalized care that is tailored to your unique needs. At Brook West Family Dentistry, we offer a comprehensive range of sedation options, including local anesthesia, nitrous oxide, oral sedation, and intravenous sedation. Depending upon the type of procedure you are undergoing, you will fall into one of the following three categories of sedation types. Mild sedation dentistry is performed when the patients primary goal is to relieve anxiety. In addition to diminishing your anxiety, mild sedation will also decrease, or in some cases even eliminate, any pain that is associated with your procedure. Medium sedation is performed when the procedure you are undertaking is more involved and intensive. Medium sedation results in a deeper state of relaxation and has the potential to cause mild amnesia. Patients who opt for this level of sedation are not allowed to drive home by themselves following the procedure, so be sure you have someone who can drive you home. Heavy sedation is used for procedures that require patients to be in the deepest level of sedation, as anything less would make the procedure practically impossible to perform. If you qualify for this level of sedation, you will have an experience that is similar to being in a deep sleep. You will also likely experience amnesia and be unable to recall the events that occurred following the procedure. 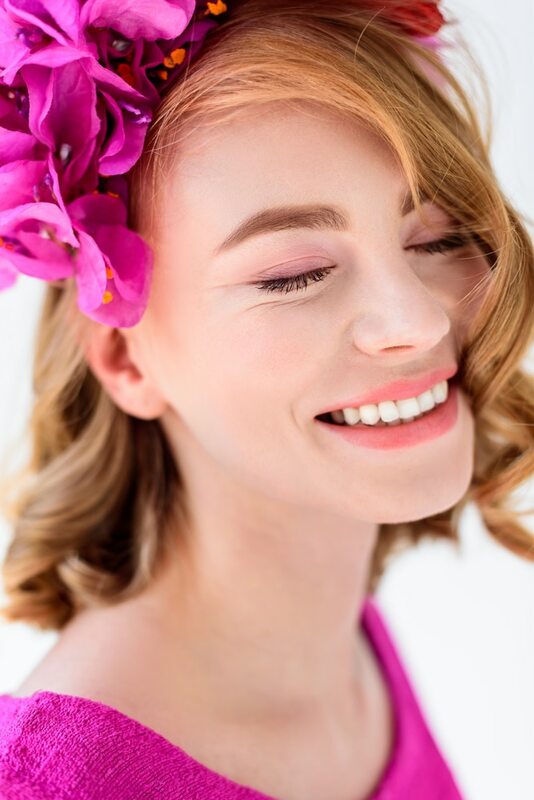 One of the greatest benefits to sedation dentistry is the reduction or even elimination of pain that the patient experiences during the procedure. Sedation dentistry also reduces anxiety. It is not uncommon for patients to put off scheduling appointments because the thought of having work done is anxiety provoking, but sedation dentistry can go a long way in reducing the anxiety associated with the process. 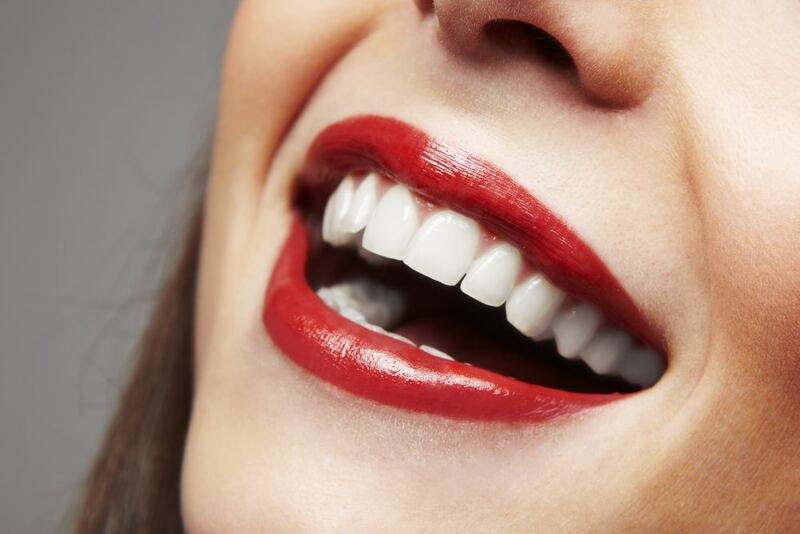 Sedation dentistry also reduces a patient’s gag reflex by reducing or eliminating tooth and gum sensitivity. Finally, because you are more relaxed, sedation dentistry will allow your dentist to work faster and more effectively, which means less time spent in the dentist’s chair and more time on the road to recovery! The two primary types of sedation that are offered are conscious sedation and general anesthesia. Conscious sedation provides a state of depressed consciousness while procedures occur, whereas general anesthesia provides a state of unconsciousness during dental procedures. With this type of anesthesia, you will not feel or remember anything that happens. Tooth removals and periodontal surgery are examples of procedures in which you may want to consider sedation dentistry. Beyond extreme procedures, the use of sedation is often determined at the discretion of the dentist. Nitrous oxide is the mildest and most commonly used administration of sedation dentistry. During this process, your dentist will place a mouthpiece that distributes the nitrous oxide and puts you into a relaxed state. This anesthetic also reduces pain and anxiety. Oral sedation is the next step up from nitrous oxide and involves the use of anxiety medication. Oral sedation will also put you into a state of deep calm; however, the effect can last several hours after taken, which means you will need to have someone drive you have following the procedure. IV (intravenous) sedation is the most intensive form of sedation. This type of sedation dentistry puts the patient into a sleep-like state for an extended period of time. Patients who have this type of sedation generally experience amnesia during and after the procedure. Because of the intensity and aftereffects, you will need to have someone drive you home and stay with you until the effects have worn off following the procedure. 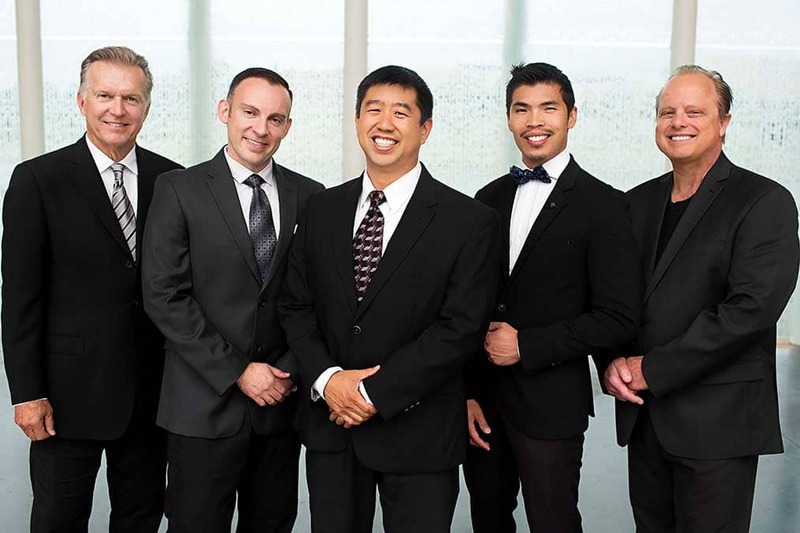 At Brook West Family Dentistry, we are committed to building positive, long-standing relationships with our patients. The way we achieve this is by using state of the art technologies, compassionate and carefully planned services, high-quality work, and personalized care that always places the needs of the individual client first. 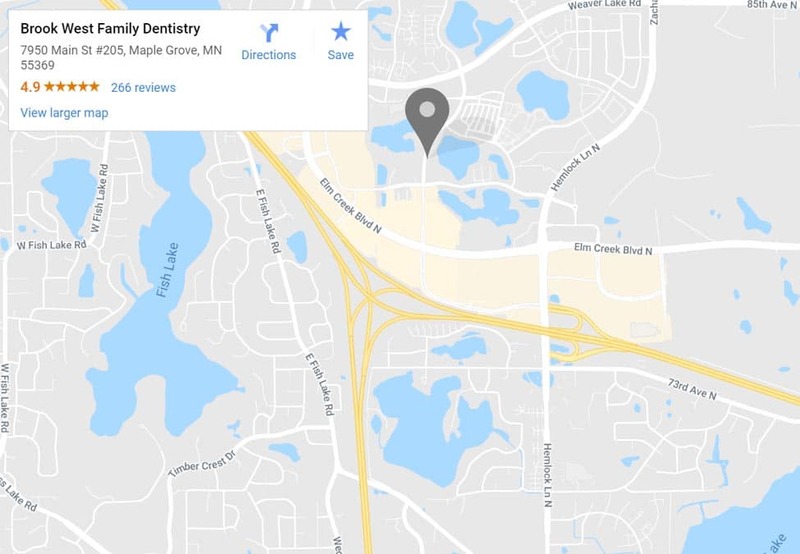 If you would like to meet our team, take a tour of our facilities, or discuss dental sedation with our knowledgeable staff, please let us know. Having sedation dentistry performed can significantly reduce the pain and anxiety that can be associated with various dental procedures. Scheduling your appointment to discuss which sedation dentistry option is right for you is your first step towards a confident, healthy smile. 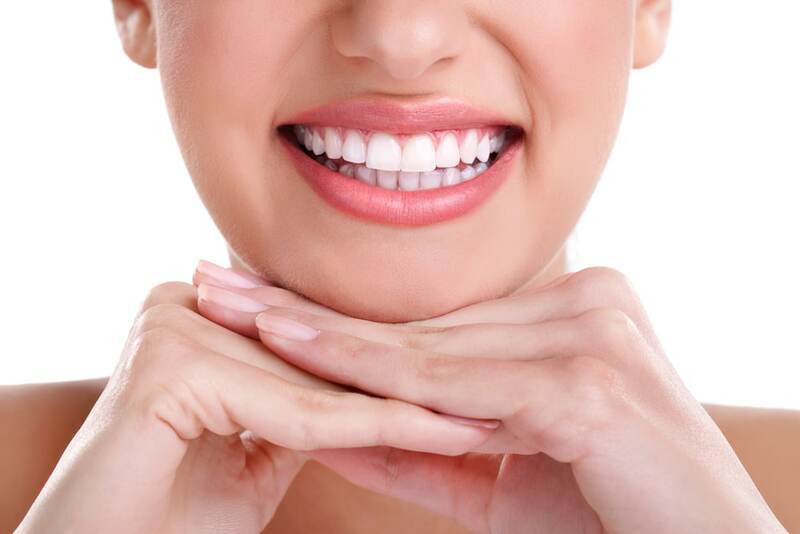 To begin your journey towards the perfect smile, please contact us to set up an appointment at (763) 561-2273.